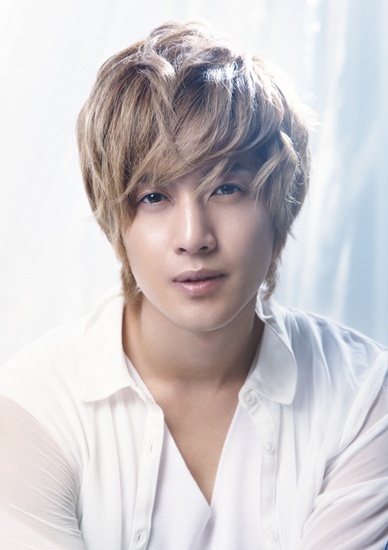 Kim Hyun Joong has come on board to sing for tvN’s Marriage Plot OST. Noteworthy is the fact that this will mark a reunion of sorts for Kim and Marriage Plot’s director, Lee Min Woo, who directed Kim’s 2009 drama Boys Over Flowers. After Kim heard director Lee would helm the new tvN drama, Kim expressed his enthusiasm to help make the drama’s OST. Kim’s If You Are Like Me will release video teasers on March 26 via Mnet.com and other various music portal sites while the album itself is planned to be released on April 3. Kim is currently enjoying a heightened star status in Japan after making a successful debut there in January and is currently working on his new album.